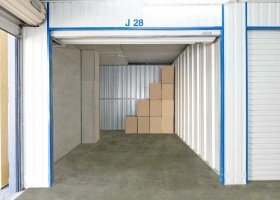 Need a self-storage spot in Dandenong? Under Melbourne’s 2030 policy, Dandenong is classified as a major activity centre due to its central location and major commercial and industrial sectors. With a population growth of approximately 5,000 residents since 2011, Dandenong is experiencing a steady increase in popularity. Dandenong’s urban renewal project is long-term, expecting to continue for another 15-20 years. Currently, the majority of properties are rented. While the rent price is currently affordable, it is expected to increase exponentially in the coming years. 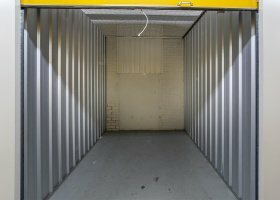 Spacer offers a way for residents to offset rent, optimizing local unused spaces.